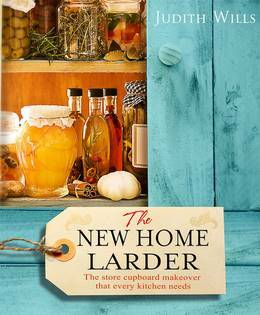 With the emphasis today on seasonal foods, on sourcing local produce, on saving energy and on home cooking, the traditional larder is making a comeback! And with good reason, because whatever your budget or cooking style, a well-stocked larder can provide a veritable feast for you and your family at any time - and you don't have to be a domestic goddess in the kitchen to achieve amazing results! 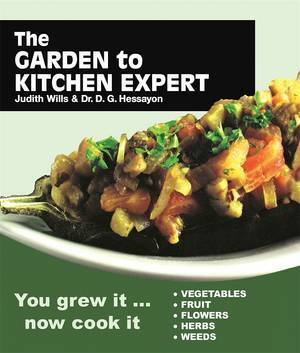 With this comprehensive, fully illustrated guide, Judith Wills shows you how to create a great larder to ensure you have everything you need to make healthy, nutritious meals without shopping for items every day. And as she provides essential information on what's worth buying and what's not, what's healthy and what to avoid, she takes you on a culinary quest to find the 'greenest', healthiest, seasonal food around. 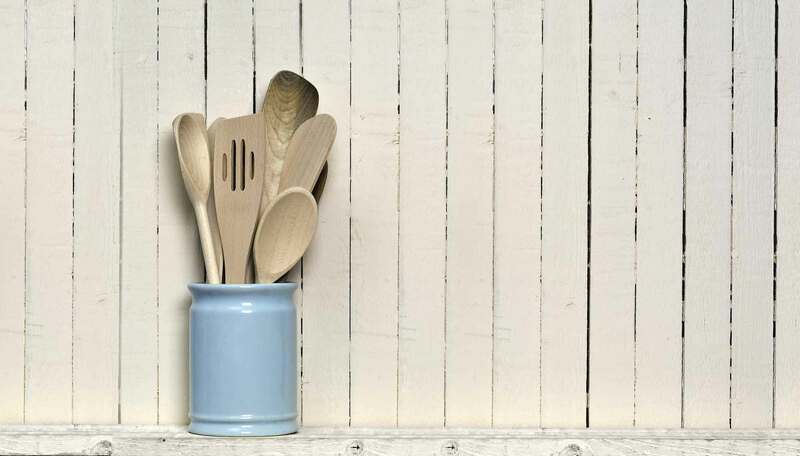 She also offers tips on storing your food safely and in ways that will save you time, money and energy, and provides a great range of wholesome, mouthwatering recipes to prepare from your larder. So, from meals and snacks, to pickles, preserves, chutneys and jams - even deliciously flavoured-oils and vinegars - here you will find all you need to prepare delicious food for you and your family to enjoy. 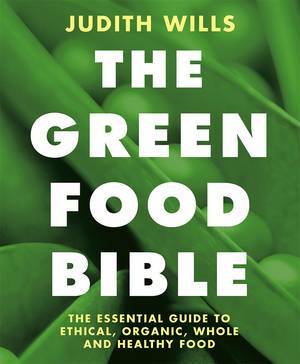 Practical and fun, this is the ideal companion to Judith's The Green Food Bible, and a must-have for anyone who wants a healthier, energy-saving and more cost-effective way of living.